Home Careers Working in Aerospace: What Expertise Do You Need? Start a space studies degree at American Public University. Note: This article was originally published on In Space News. Similarly, government contractors — such as Lockheed Martin, Boeing, Airbus and Northrop Grumman — hire employees from divergent fields. For instance, Lockheed Martin seeks employees such as chemical engineers, managers, electrical engineers and information assurance engineers. Where Are These Aerospace Jobs Located? The location of aerospace jobs typically depends on the organization’s size and where its offices are situated. For instance, many federal agency and government contractor jobs are located around the Washington, DC metro area. Other jobs may be found around the country in states such as Colorado, Texas, California and Florida. Depending upon the job you seek in the aerospace industry, the amount of education you need will vary. For a job as an aerospace engineer, for example, CareerBuilder notes that a bachelor’s degree in aerospace engineering, computer science, software engineering, mechanical engineering, physics or applied physics is required. An applicant for a security clearance is typically sponsored by the employer. The applicant must complete a personnel security questionnaire, undergo a thorough background investigation and go through interviews. 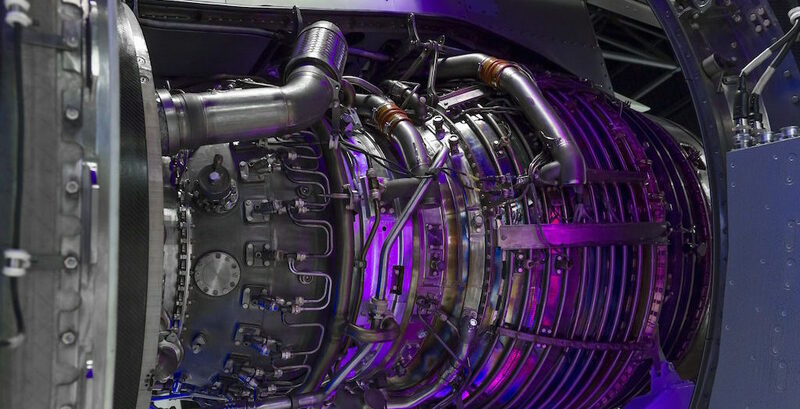 Solving problems, managing projects, leading others and analysis are all a part of the aerospace industry. If you find these aspects of an aerospace career appealing, you may want to investigate seeking a job in this field.